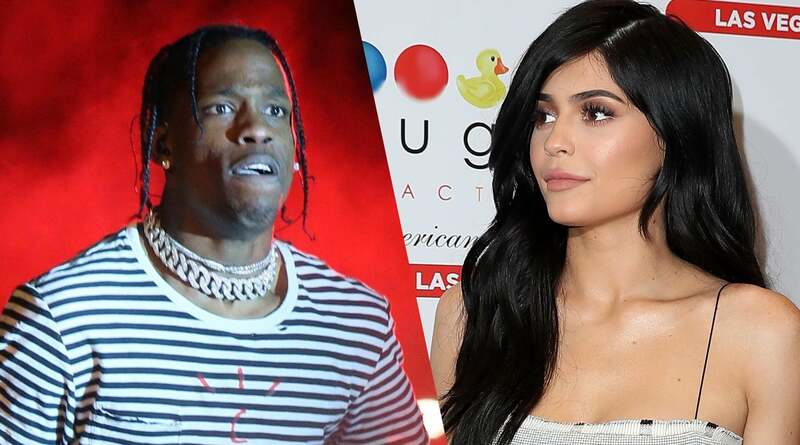 As per a new report by TMZ, Kylie Jenner has accused Travis Scott of cheating on her. Scott reportedly cancelled a Buffalo show in order to stay back in LA and deal with the issue. However, Travis Scott’s rap denies the whole claim. As if we hadn’t see enough Kardashian drama this year, an early report from TMZ reported that Kylie Jenner has accused Scott for cheating on her. TMZ reports that the real reason why Travis Scott postponed his Thursday AstroWorld concert taking place in Buffalo is because he decided to say in LA to deal with all these accusations. Apparently, Scott even flew home to surprise Kylie and their daughter Stormi, when she surprised him with “evidence” claiming he wasn’t faithful. However, Scott’s reps say the denies any cheating by Kylie Jenner. The pair got into a “major argument”. This comes off the news that Tristan Thompson cheated on Kylie’s sister Khloe Kardashian with her BFF Jordyn Woods. MARVEL TO TRAVERSE WITH ITS NEW RELEASE “ETERNALS”, A TEN THOUSAND YEARS BACK!